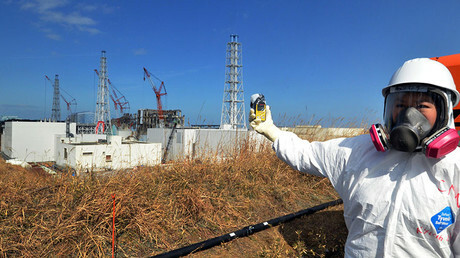 The Fukushima Daiichi nuclear power plant suffered a blackout and subsequent failure of its cooling systems in March 2011, when it was hit by an earthquake and tsunami. Three of the plant's six reactors were hit by meltdowns, making the Fukushima nuclear disaster the worst since the Chernobyl catastrophe in Ukraine in 1986. 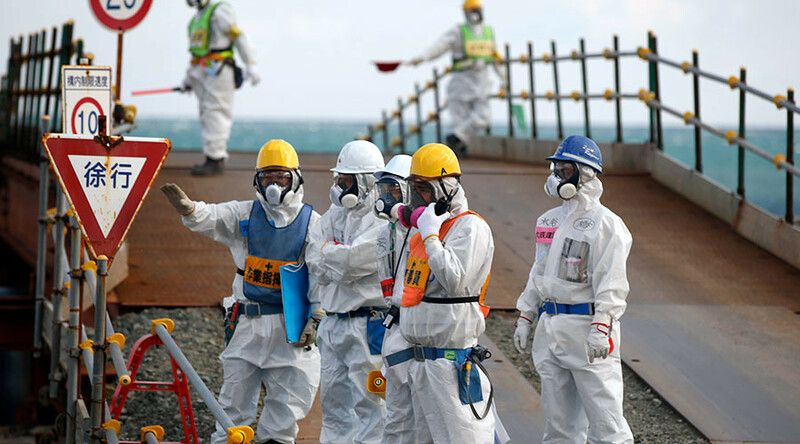 TEPCO is so far in the early stages of assessing the damage, with the decommissioning of the nuclear facility expected to take decades.